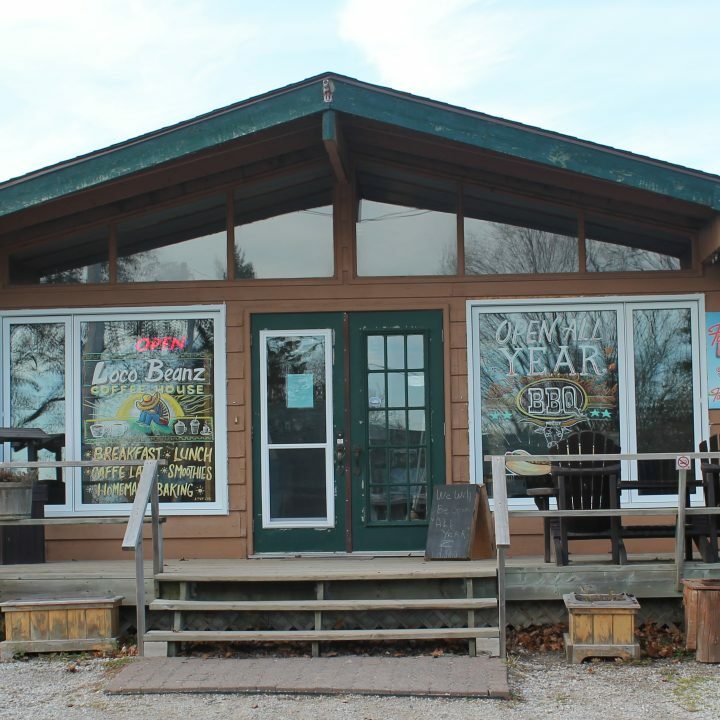 We are the first Coffee House on Manitoulin Island. Serve a light breakfast all day. Free WIFI. Have a great lunch menu selection. 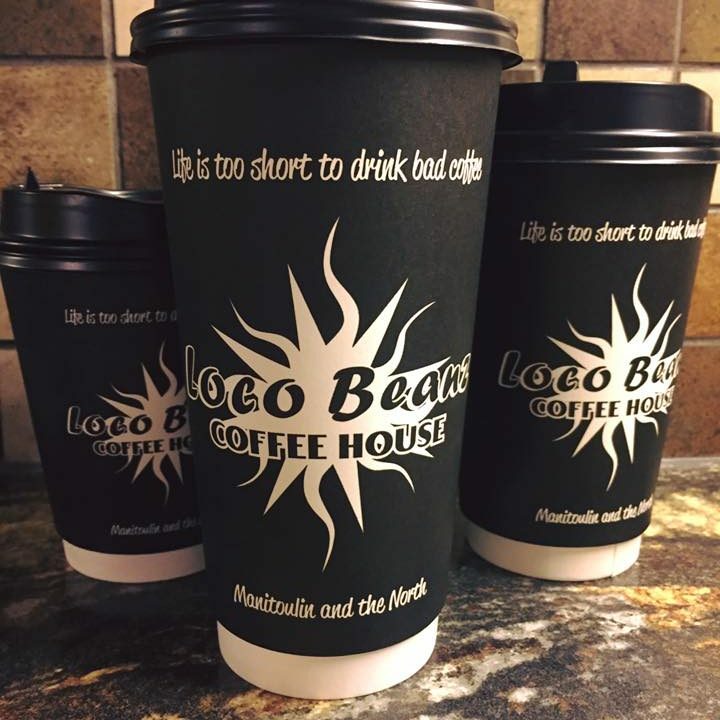 Walk-Ins Welcome – Good For Groups – Good For Kids – Take Out – Catering – Outdoor Seating.